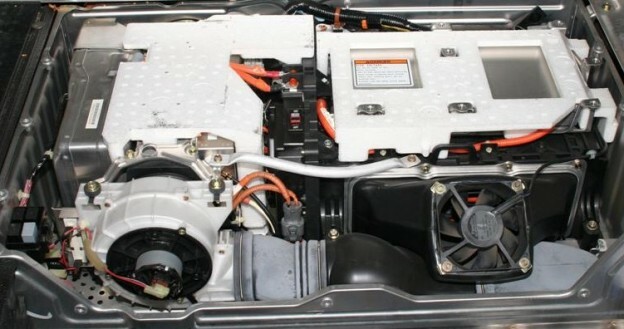 My Honda Insight hybrid is a 2002 model and has already had its battery pack replaced in 2008. Well, in its 13th year (7 years on the new pack), the pack started reporting degradation of the battery requiring some decisions. Considering the value of a car with 165,000 miles and 13 years on it, replacing the pack (even with a refurbished/reconditioned battery) would constitute over 50% of the value of the vehicle, so it’s not a good idea at this point IMHO. The Honda Insight, at its core, is a 3-cylinder 67-hp engine and can function without the battery with the loss of auto-stop, regenerative braking, and some MPG. However, depending on when your pack was made, the decision above will be made for you. To explain, I’ll briefly tell you my experience and logic. This entry was posted in Miscellaneous and tagged battery, Honda, IMA, Insight on September 15, 2015 by Mario Lurig.